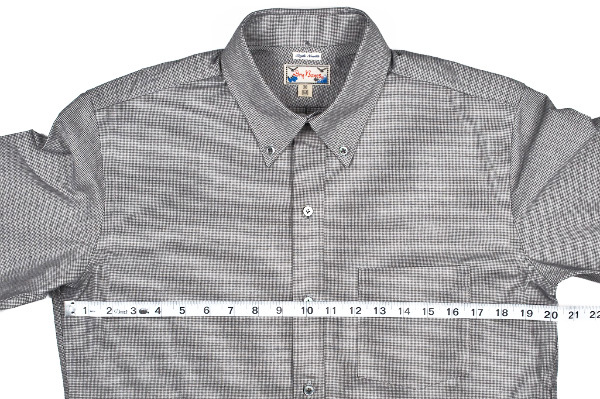 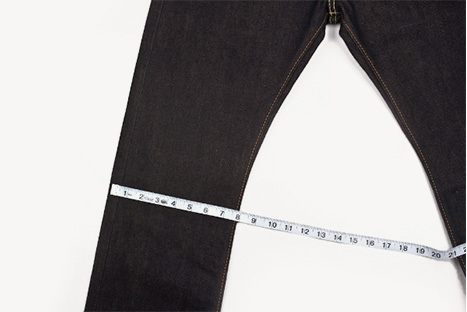 A great super slim fit that's flattering and form fitting all around due to the newly designed stretch selvedge denim which Cone Mills has developed. 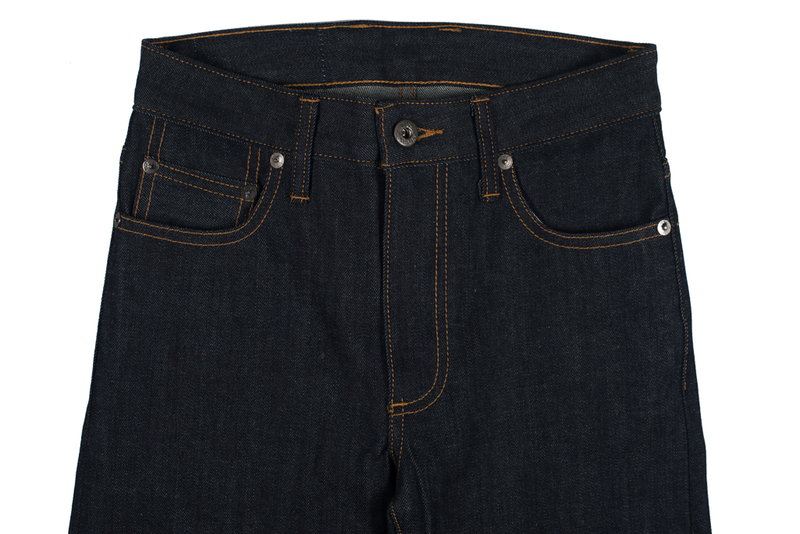 This new fit is super skinny from top to bottom with a medium/high rise in the top block of the jean. 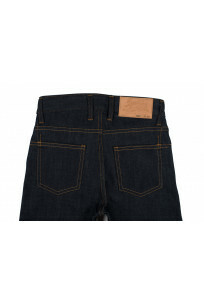 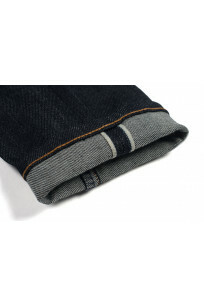 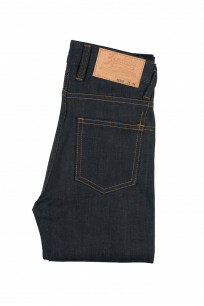 Extremely comfortable while still aging really well due to the pure indigo dyed selvedge denim. 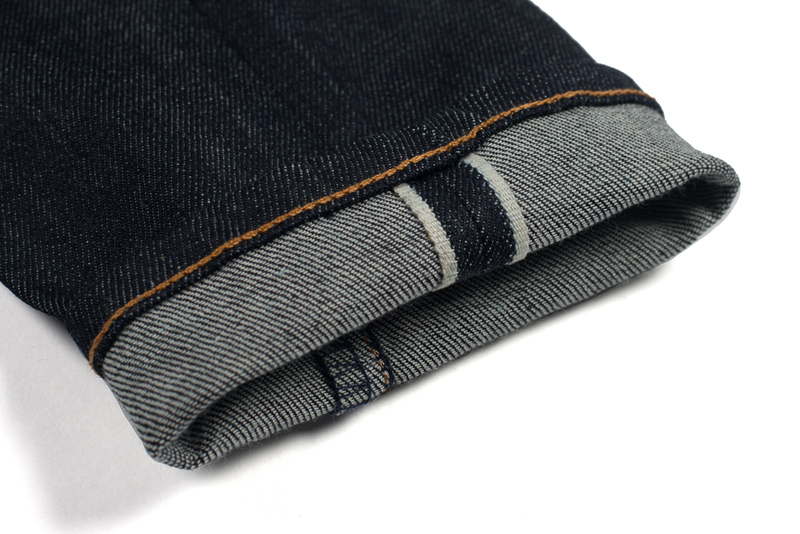 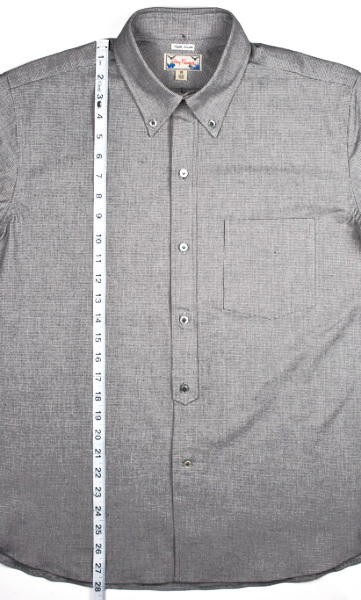 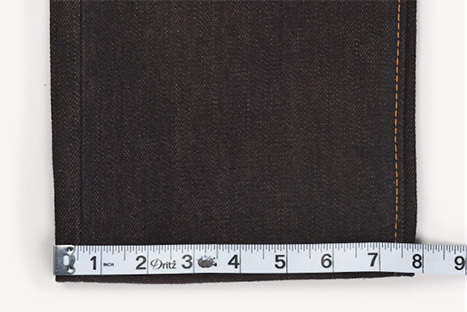 This is an amazing selvedge fabric with a nice shade of indigo. 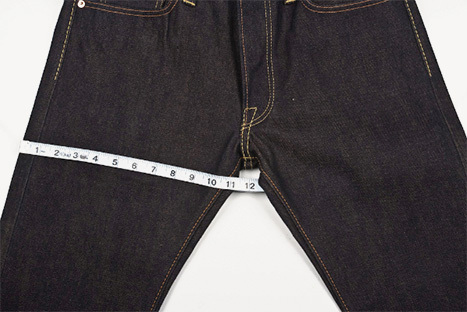 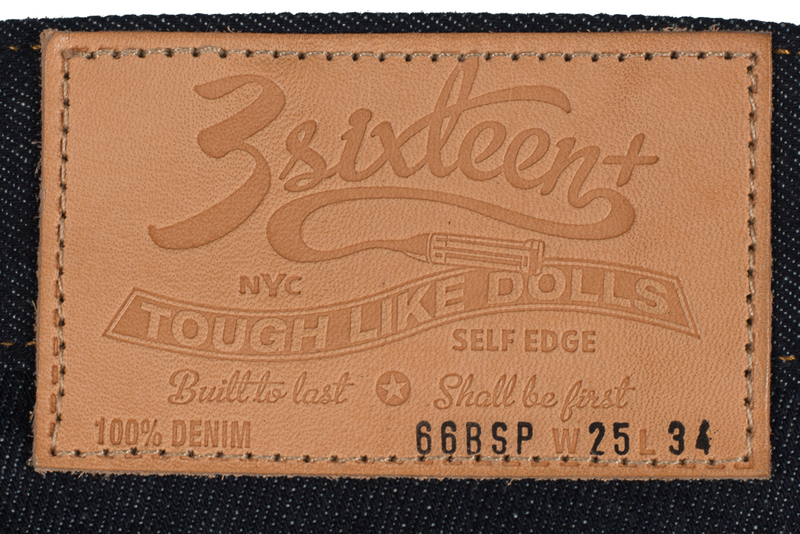 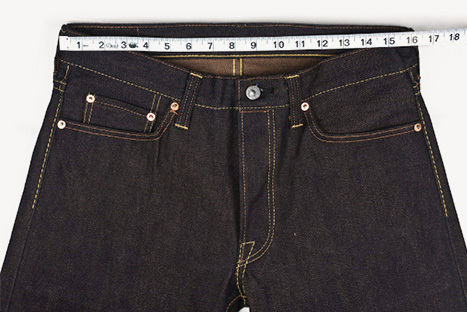 We gave 3sixteen a hand in the design of these jeans and are more than pleased with the way they've turned out. 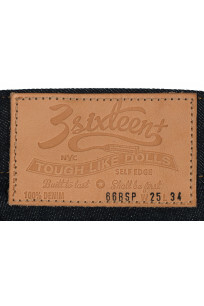 This is the first women's jeans we've ever had our name on, hope to see more in the future. 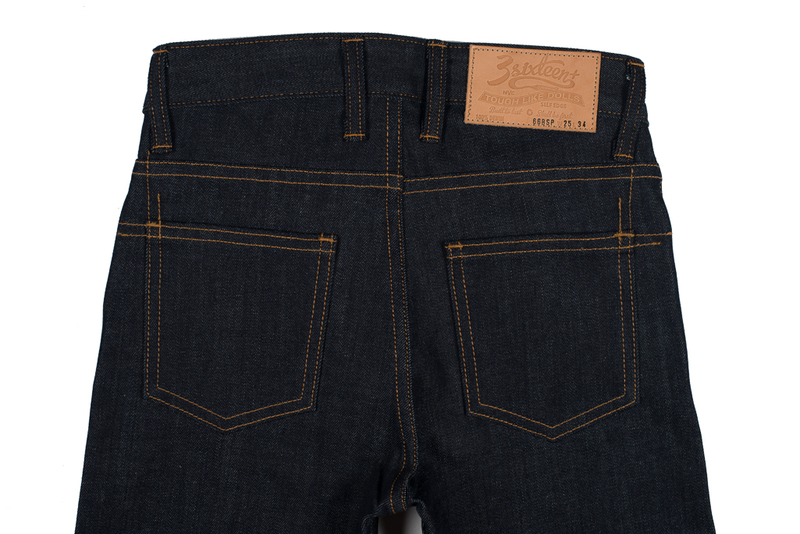 Great subtle detailing all around and with Cone's denim behind it you're sure to have a jean that'll age well with hard wear. 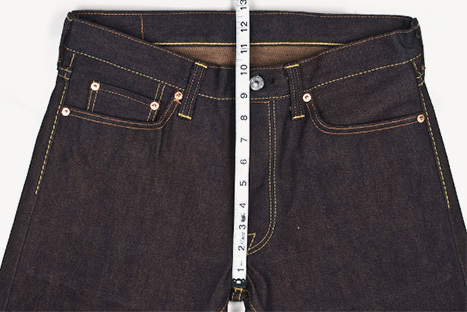 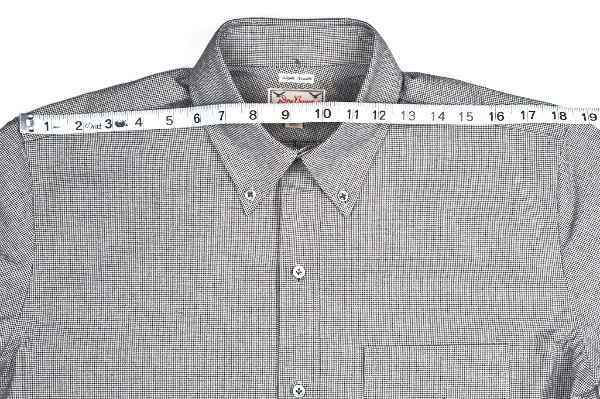 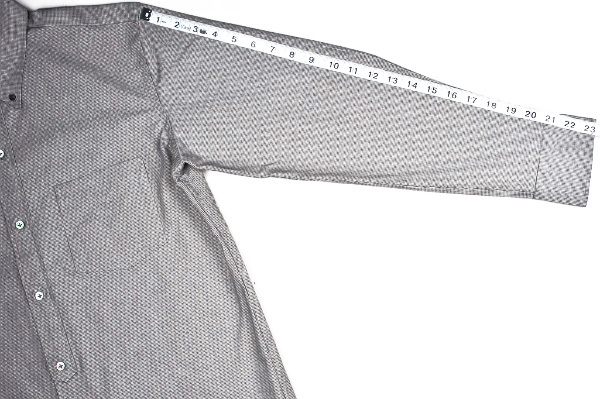 Waist 27" 28.2" 29" 29.8" 30.5" 32" 33" 34"
Inseam 35.25" 35.25" 35.25" 35.25" 35.25" 35.25" 35.25" 35.25"
Thigh 8.75" 9" 9.4" 9.5" 9.8" 10.2" 10.6" 11"
Knee 6" 6.25" 6.4" 6.5" 6.6" 6.8" 7" 7.2"
Leg Opening 5.25" 5.3" 5.4" 5.5" 5.8" 5.9" 5.9" 6"
Front Rise 9.25" 9.5" 9.75" 10" 10.2" 10.4" 10.6" 11"
Back Rise 13.5" 13.75" 13.9" 14.3" 14.5" 14.8" 15.25" 15.6"